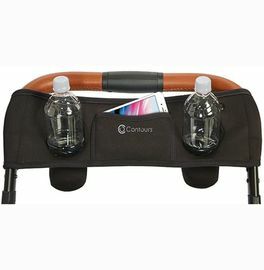 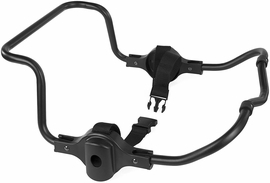 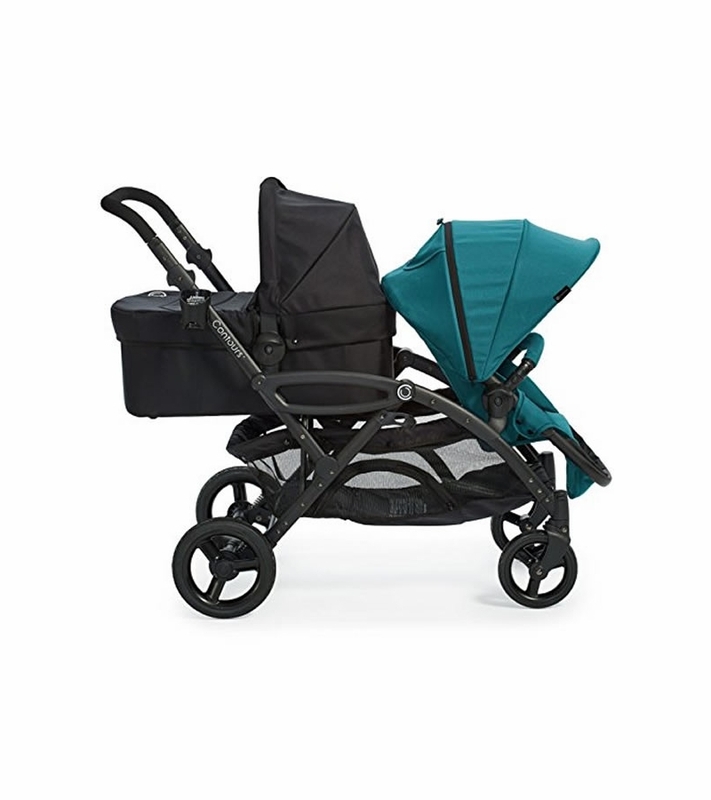 The Options Elite is the perfect balance of form, flexibility, and function. 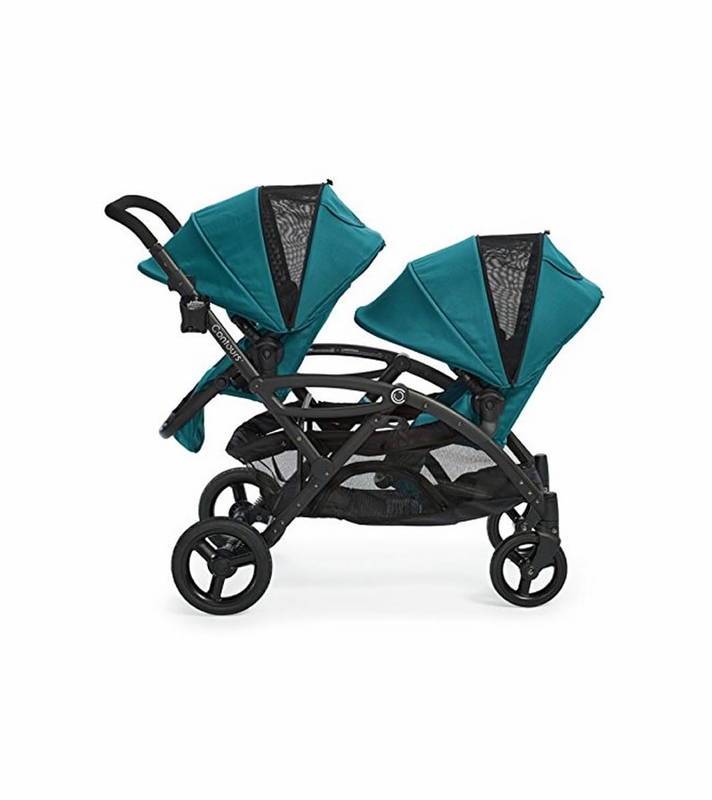 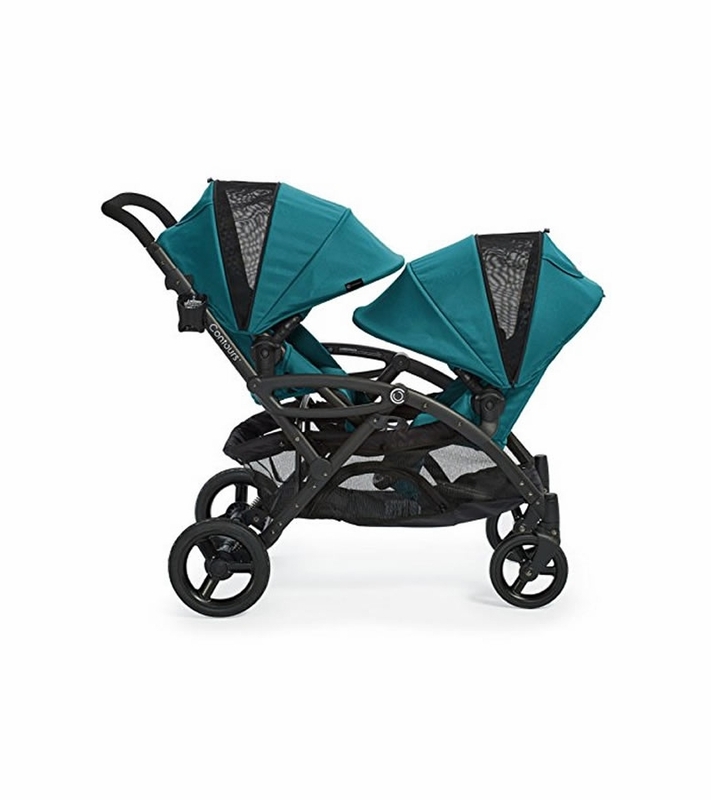 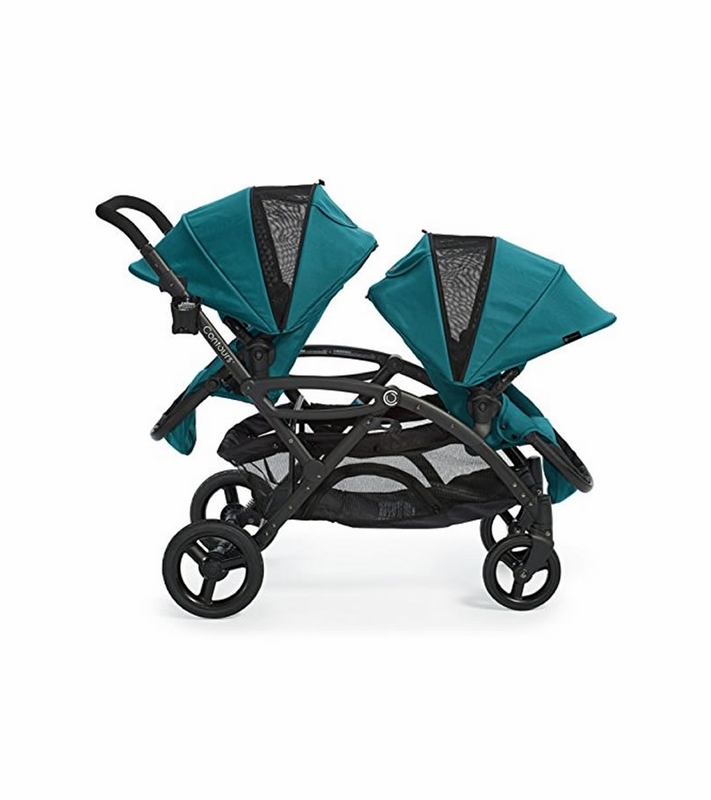 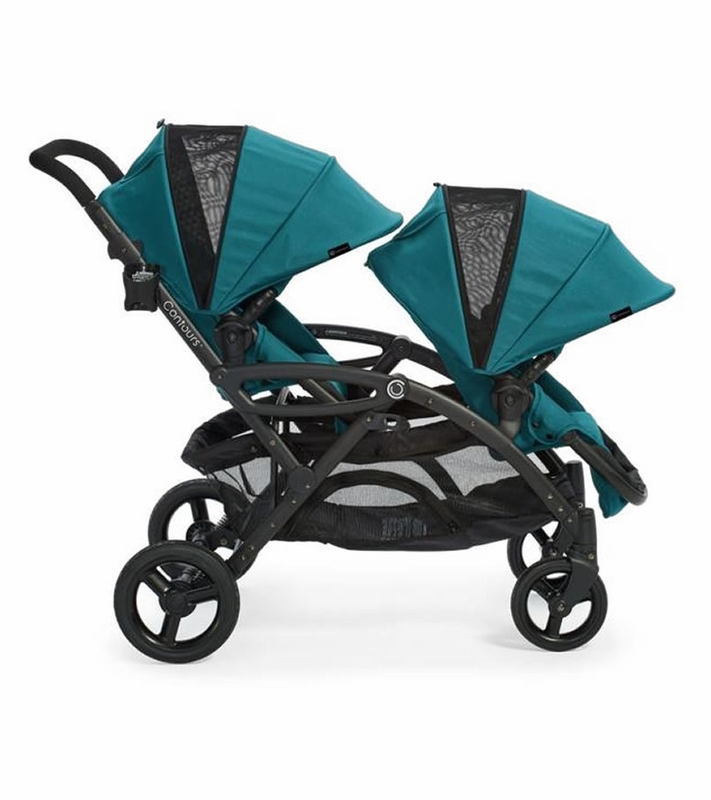 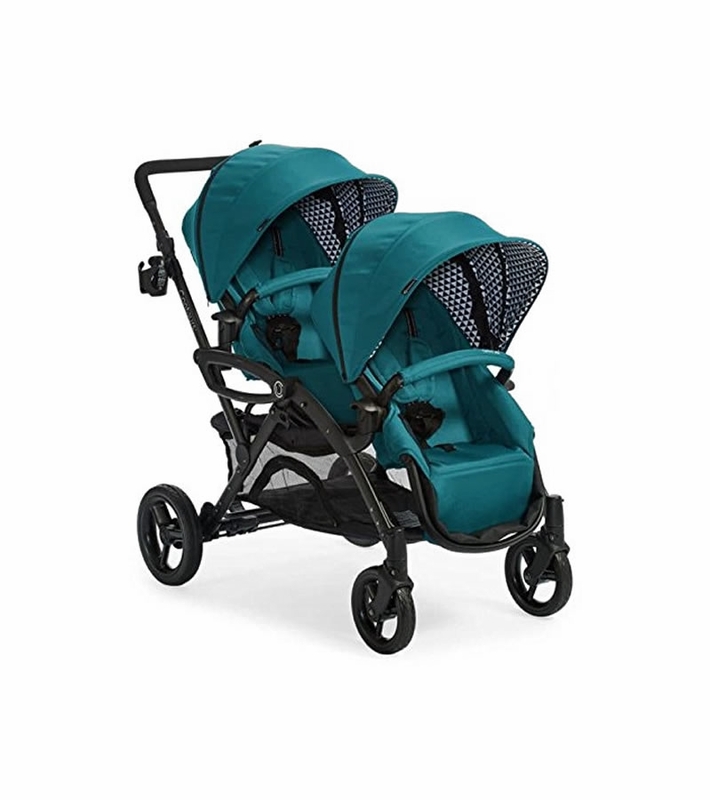 In addition to boasting a super-stylish fashion in the season?s hottest color, the award-winning double stroller has been upgraded based on feedback from the people who matter most: parents like you. 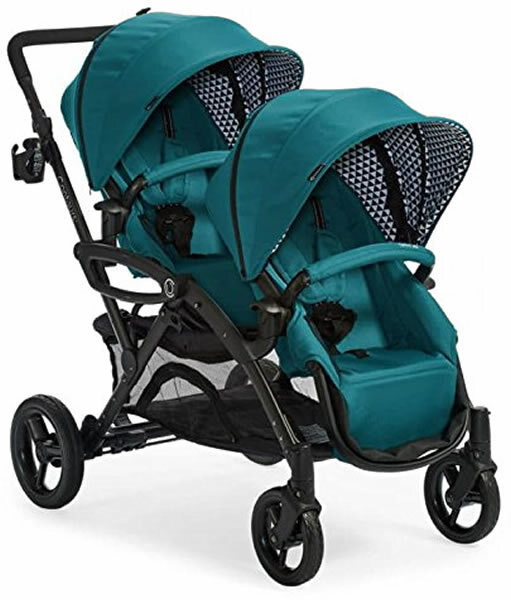 From lift-assist seat dismount to dynamic front and rear wheel suspension, you?ll get the same convenience of multiple seating configurations in a lighter-weight frame. 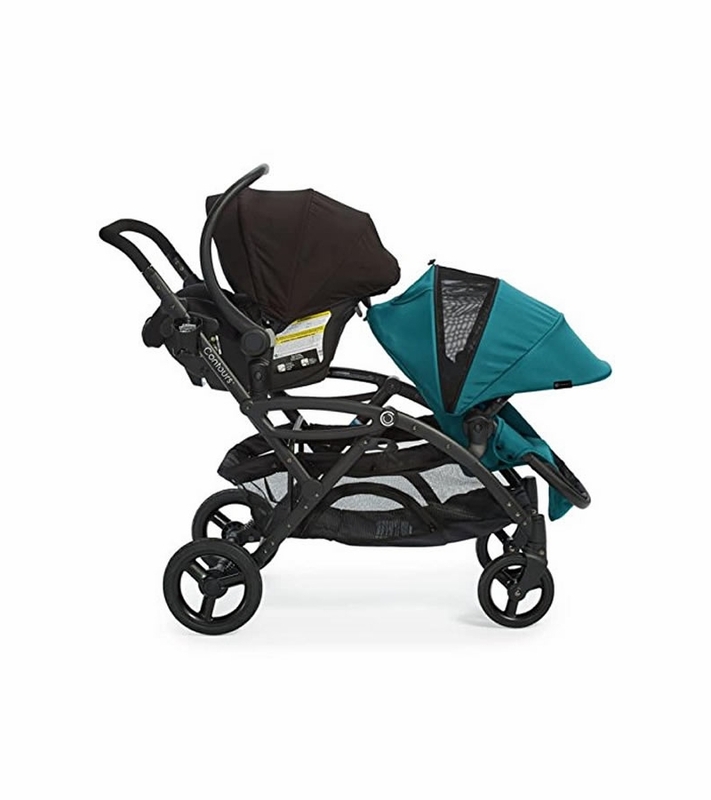 Please note: Car seat NOT included.